Top Air Conditioning and Electrical Experts Serving Glendale, AZ and the Valley of the Sun since 2010! Express Air & Electric takes pride in offering quality air conditioning and electrical expertise whether a customer requires a minor residential repair, complete unit replacement, or a full home rewired. 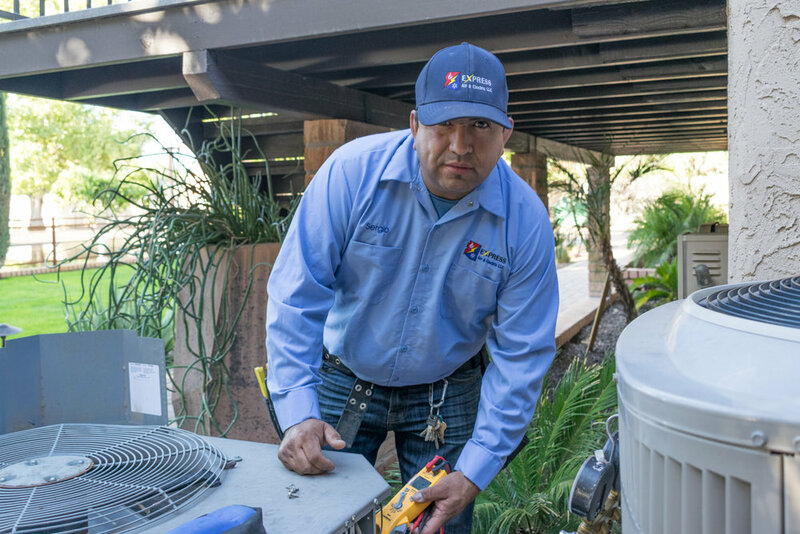 Our team is dedicated to providing for the residential, and light commercial HVAC and electrical service for the Phoenix area. Our promise to you is that our service will be professional, prompt, and flawless. Licensing is only the beginning of understanding the local electrical codes, site challenges, and needs of a community. Our years of experience in the Phoenix area have given us a unique perspective, as well as the opportunity to work on everything from older home upgrades to light commecial electrial. Because of the inherent capacity for electricity to be dangerous, most electrical repairs will not wait. Therefore, it's paramount for an electrical company to respond to the needs of the customer whenever and wherever they may be. We proudly serve the Phoenix area and will attend to an electrical emergency anywhere in the Valley. Why choose us for Air Conditioning and electrical services? There is a difference between a person who has been 'doing a job for twenty years' and a professional who has made it a point to become a skilled craftsman. Whether the job is done right or just 'done' may not appear to be different things to an unknowing customer, but we will know, and that is incentive enough to give every job our highest professional expertise. Opinions and feedback matter. 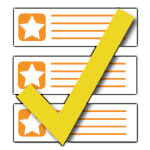 Our customers' safety and satisfaction are our highest goals, and we always hope that their satisfaction with our work will be reflected in their reviews and comments. If a customer is ever dissatisfied, we always hope for a chance to make it right, because they deserve no less than that. While it's legal to offer unlicensed electrical work here in Arizona, we encourage people to have a licensed electrician do their electrical work. Permits, building codes, and inspections play a significant role in providing for the safety of homes and businesses. 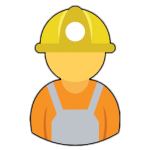 In the event of an issue with the wiring, the quality any work performed by a licensed electrician will not come into question. We also protect you and ourselves by having insurance and a bond.